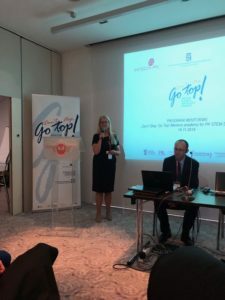 The President of SPCleantech, Janusz Kahl participates in the role of an expert in the Mentors Program “Do not Stop Go Top! 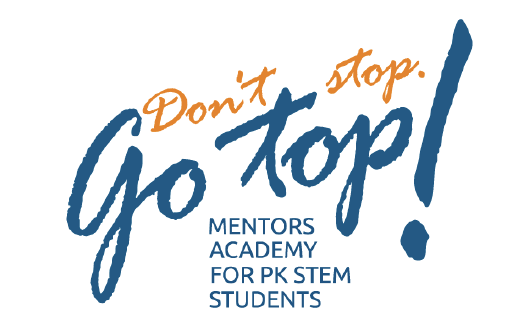 Mentors Academy for PK STEM Students “. The aim of the program is to propose an interesting offer of scientific, professional and personal development to the Krakow University of Technology community. 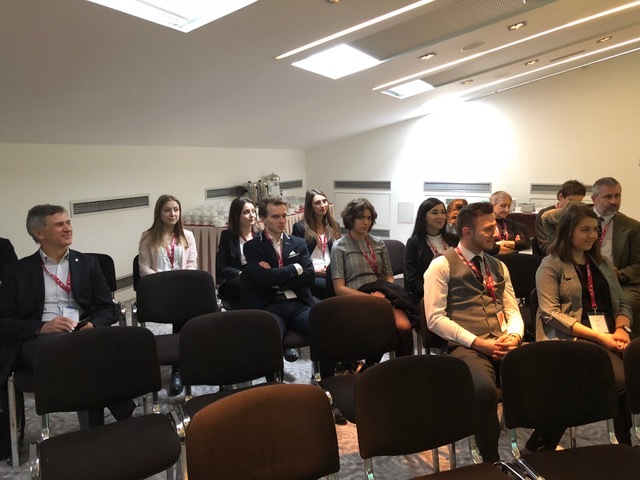 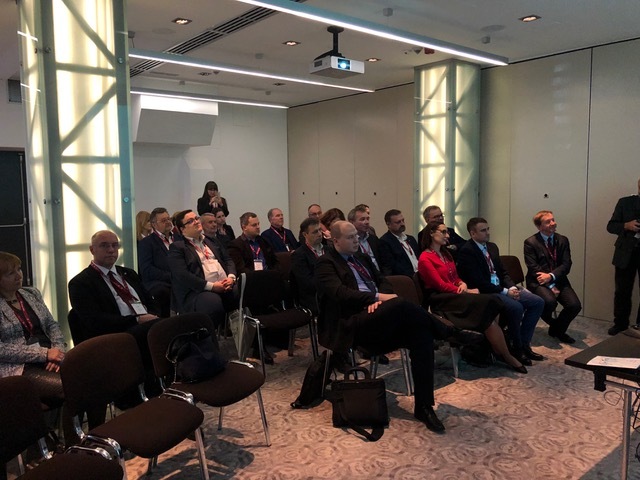 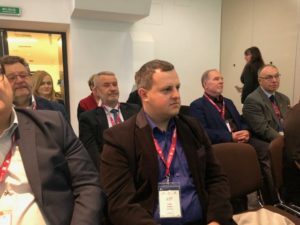 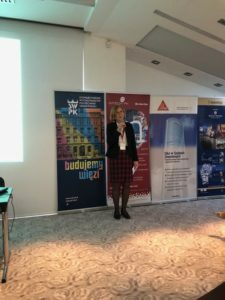 The first meeting of the program with the participation of the Cracow University of Technology authorities, experts, mentors, sponsors and selected students and PhD students inaugurating the commencement of the mentoring program took place on November 16, 2018 at the “Pod Białym Orłem” hotel in Krakow. 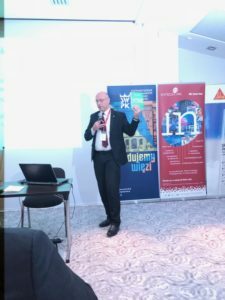 The Mentoring program began with the inauguration of the academic year 2018/2019 at the Cracow University of Technology.